As part of our continuing work to keep our readers informed about the state of the property market in the UK, we have been keeping a keen eye on the impact of Brexit uncertainty on our local property prices and the market as a whole. According to Property Wire the demand for property across England and Wales remains high with latest figures showing an increase in properties sold STC. While prime property prices in England and Wales fell slightly in the Q1 of this year this has done nothing to impact the high demand for these properties – in fact, people remain keen to make the step in to prime property thanks to more flexibility in the pricing, but timings are keeping them cautious. Largely, the reluctance shown in the market is down to the lack of clarity regarding the timings and other outcomes of Brexit; this is expected to continue until a plan is announced by the Government. The underlying demand means that as soon as some sort of plan is negotiated and progress is made the market will most likely spark into action. Our local market, including our extensive portfolio of properties for sale in Virginia Water and the surrounding areas, has remained steady throughout the uncertainty. We continue to receive a high number of enquiries from all over the world which indicates that there is high demand for properties in our area. With more than a quarter of the total property enquiries we receive originating from London, there is strong interest from the domestic market. We also see a large number of seasonal rental enquiries emanating from the USA and a very strong interest online from people in the Middle East. This local area really does appeal to everyone. The frequency at which we receive such enquiries indicates that it could be a busy summer here at Barton Wyatt; spelling good news for both buyers and vendors in the area, as buyers look to capitalise on the relative value to be had in the prime property market. When talking about ‘prime property’ we are referring to the properties which sit at the higher end of the value spectrum. In our area we have a high density of such properties, spanning from £400,000 all the way to £18.75m. Properties for sale in Wentworth and the areas which surround it are some of the most beautiful in the South East of England. 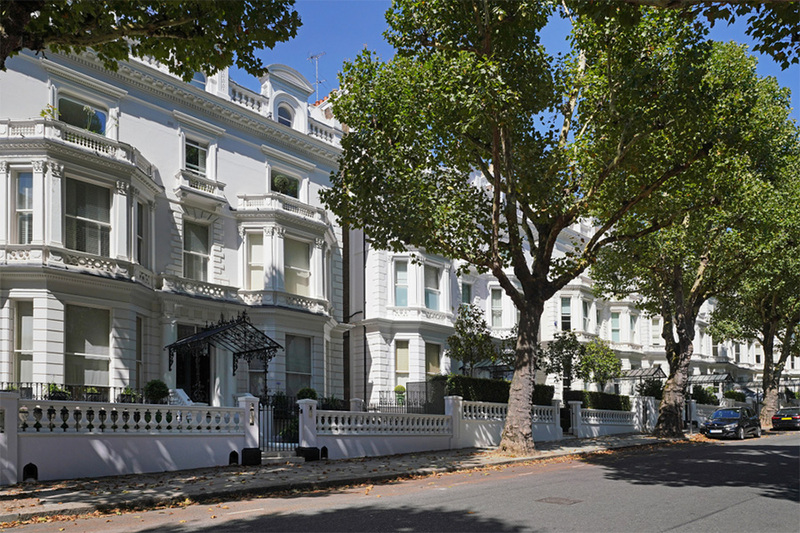 With great connectivity to London, major road and train networks as well as airports, the area is surrounded by leafy green spaces and many of the properties boast vast private gardens which make it a highly desirable and aspirational place to call home. If you are looking to move house, make sure you take a look at our amazing properties for sale in Virginia Water and the surrounding areas. If you’d like to speak to someone about your property options, a member of our expert team would be happy to help. You can call us on 01344 843000 or email us. You can also follow us on Facebook, Twitter, Instagram and LinkedIn.